Fidessa has received approaches from two separate third parties who are each considering making an offer for the firm at a premium to Temenos’ offer. As reported in February, Temenos agreed to buy trading platform provider Fidessa – which at that time put its valuation at £1.4 billion. However, as occasionally happens in the Machiavellian world of acquisitions, such a deal could be scuppered as firms look to get as much cash as possible. Fidessa says shareholders would receive in aggregate £36.467 per share in cash, comprising £35.67 cash consideration from Temenos and the £0.797 dividend. On 4 April, Fidessa didn’t reveal the names, but today (5 April) it says they are ION Trading and SS&C. ION has offered 5% more than Temenos, but SS&C is keeping its cards close to its chest. In terms of the ION offer, Fidessa shareholders would receive in aggregate £38.297 for each Fidessa share comprising £37.50 cash consideration and the £0.797 dividend. 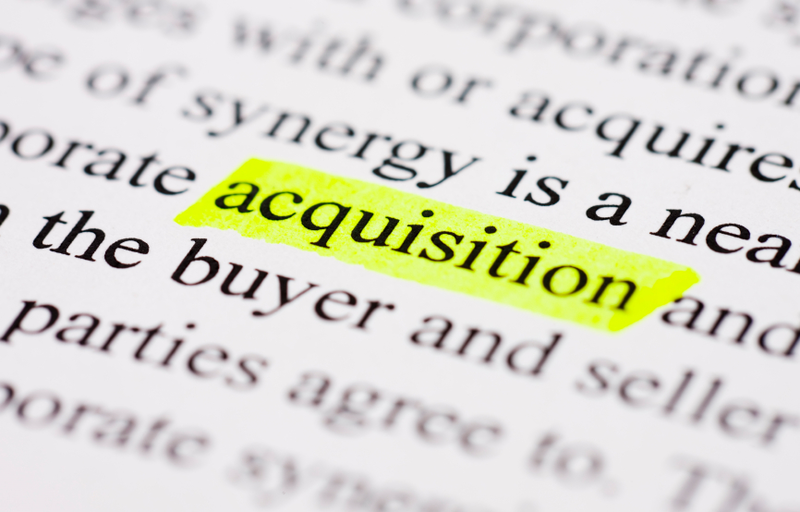 Both ION and SS&C have form when it comes to acquisitions. As we reported in February, Openlink Financial, a provider of trading and risk management tech for the energy, commodities and financial services industries, was acquired by ION Investment Group. ION, via its ION Trading technology subsidiary, already owns most of the key treasury management software (TMS) providers, including Wall Street Systems, IT2 and Financial Software Systems (FSS). The two exceptions at present on the international scene are Calypso and Murex. SS&C is another acquisitive-hungry firm. As reported in January, SS&C Technologies will acquire DST Systems for $5.4 billion as it hunts out more market opportunities for outsourcing in financial services. On 4 April, the Fidessa board said it believes it is in its shareholders’ interest to adjourn the scheme court meeting and general meeting called for today (5 April) to approve the Temenos offer to explore in more detail the possible alternative offers. Temenos hasn’t responded yet on its site or Twitter account. This story was previously published on 4 April 2018 with the same headline. It has been updated to reflect the two names who have gatecrashed Temenos’ party.